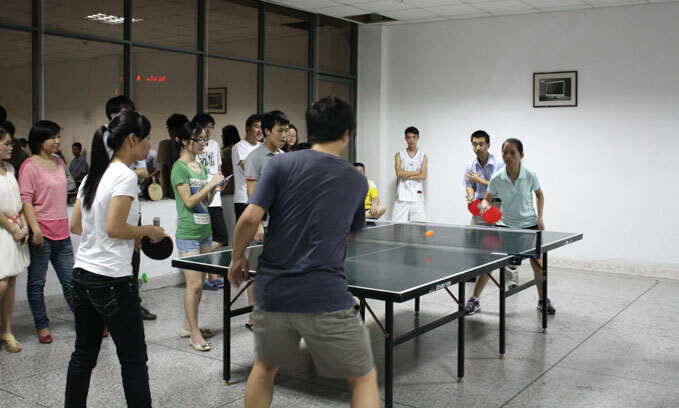 To enrich staff’s cultural life, KTC decided to organize the 2012 table tennis match. As a platform, workers can relax their minds, build up their bodies, and keep their vigorous energy. 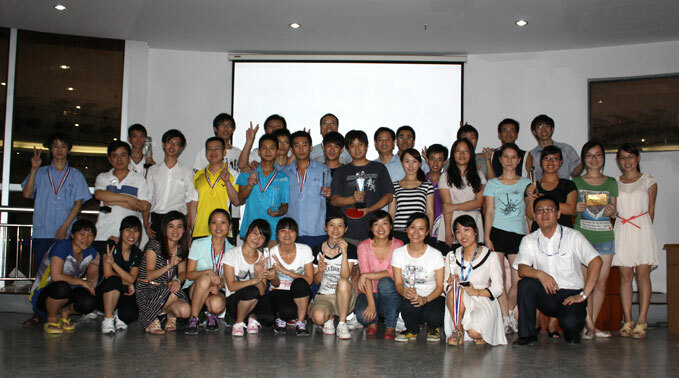 Prepared by the Human Resource Department and actively participated and supported by all departments, the match ended successfully on July 11, lasting for one month. The match was divided into team and individual competitions and there were 10 teams, including over 80 people, taking part in this match. In the competition, participants scrambled for champion, not giving up any chance, which fully showed collective cohesion and sense of honor. 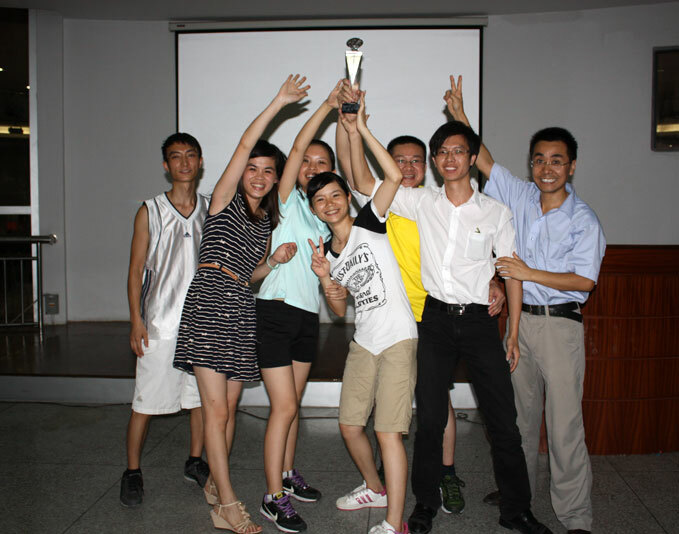 After exciting competition, Marketing Section won the champion of team competition, constituent team, consists of Financial, R&D, and Administration Department, gained second place, following by Board Product Department. 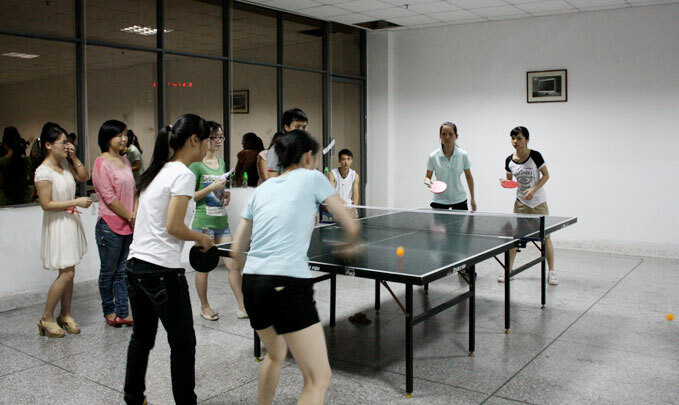 There were men’s singles, women’s singles, and mixed doubles events in individual competition. Among these, nothing was fiercer than men’s singles events. Finally, Li Zhenqiang from Export sales department became the winner; Zeng Rongshu from QC Department gained the second place and Chen Yilong from QC Department got the third place. In women’s singles, Huang Wenxiu from Financial Department gained laurels, Purchase Department manager Zhouchuntao finished second place in the race and Chen Enzhi from Marketing Department became second runner-up. In the race of mixed doubles, Zhou Chuntao and Chen Yilong won tha championship in virtue of tacit cooperation and stable performance, following by Li Zhenqiang, Huang Wenxiu and Zhangzhiqing (Electrical Department), Yao Shuang (Administrating Office). 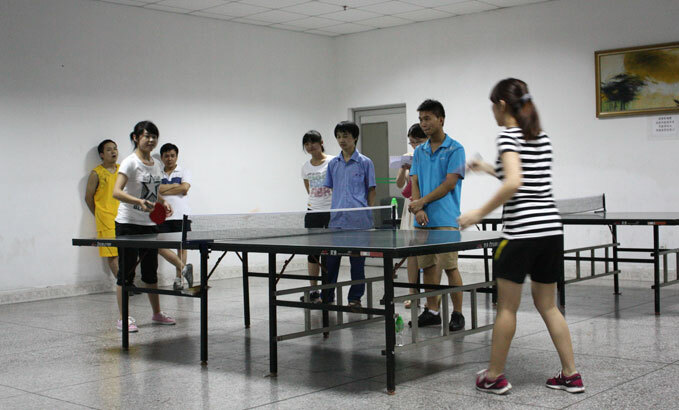 In this competition, players presented an excellent table tennis competition. In the spirit of “friendship first, competition second”, they competed with each other, enhanced communication, which reflects the spirit of KTC’s employees.